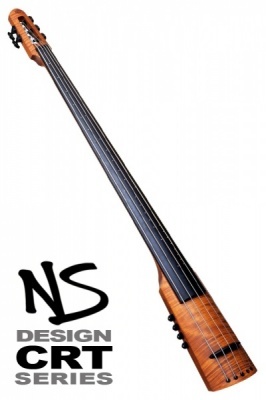 NS DESIGN WAS FOUNDED in 1990 by award winning instrument designer Ned Steinberger to design and produce modern bowed instruments that truly advance the state of the art; the result is a superior range of unabashed, pure-bred solid body electrics that blend bleeding-edge technology and traditional craftsmanship to meet the needs of an evolving and constantly growing musical community of touring professionals and recording artists. 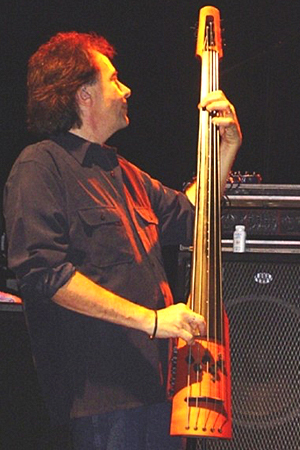 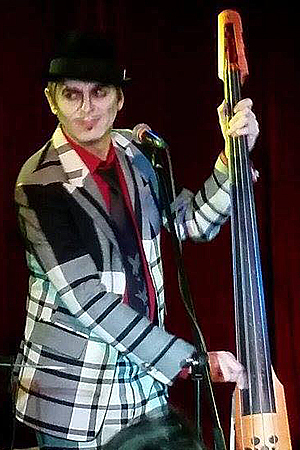 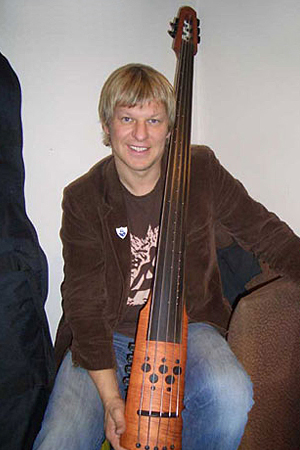 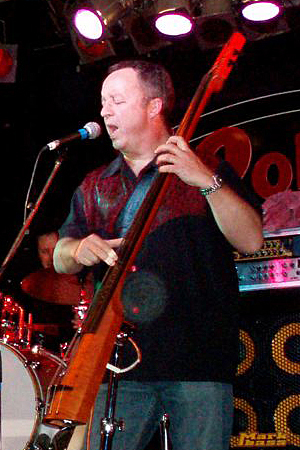 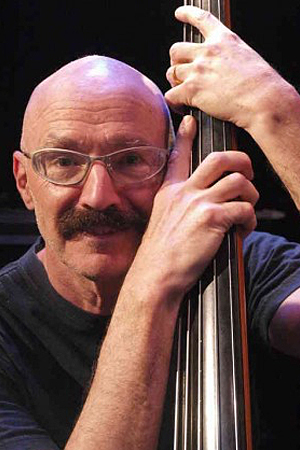 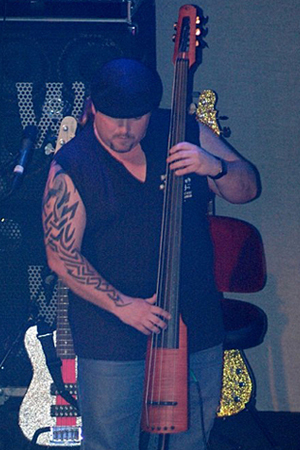 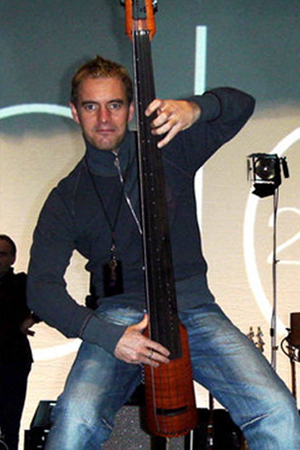 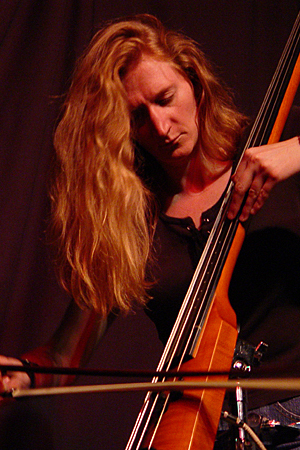 The NS electric upright bass was Ned Steinberger's first commercially released concert instrument concept. 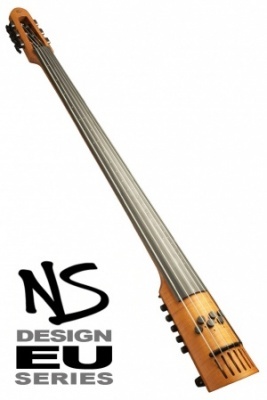 An instant hit with bass players across the globe, the landmark design has remained a consistent best seller for over a quarter century and is today represented by a wide selection of attractively priced models in four, five and six string configurations. Combining matchless build quality, clean aesthetics and excellent playability with a choice of advanced onboard electronics and pickup systems uniquely suited to amplifying the nuances of both arco and pizzicato techniques, the NS range provides double bassists with a supremely versatile, compact, portable instrument that delivers a convincingly traditional tone as well as the capacity to unleash a savagely modern electric bass sound. 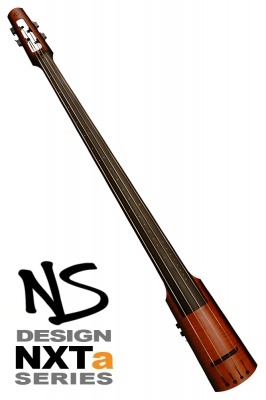 Originating with the flagship EU upright bass with its cutting edge ergonomics and sound shaping, the current line also includes the sophisticated, full-featured CR, CRM and CRT models with active electronics and onboard mixer, the new NXTa Series featuring battery-free, active output electronics, and the most affordable model, the high performance WAV double bass. 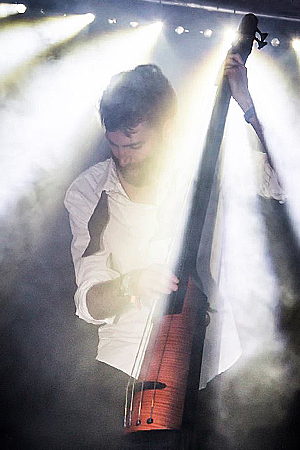 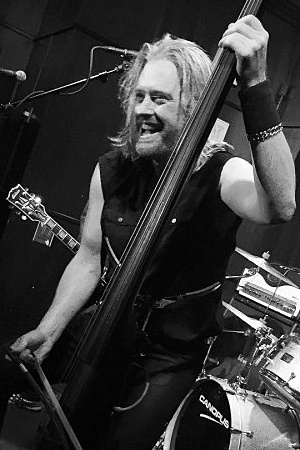 In addition, several different interchangeable stand and strap systems are available for the NS bass, allowing players to use the instrument in virtually any playing position, further enhancing their freedom of expression and allowing them complete mobility in any performance environment. 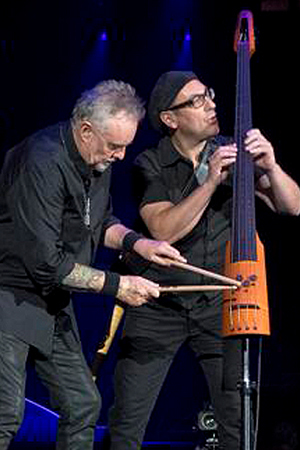 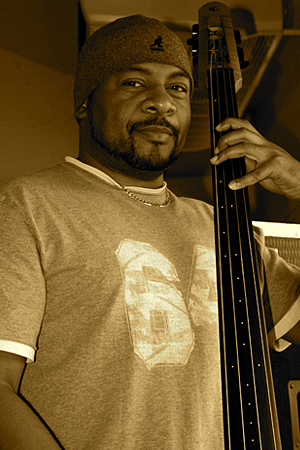 Over the years, we have - through the Bass Centre - supplied NS double basses to a hugely diverse range of UK based pro musicians including Dave Bronze (Eric Clapton, Andy Fairweather-Low), session legend Trevor Barry, Paul Turner (Jamiroquai, Annie Lennox), Geoff Gascoyne (Jamie Cullen, Van Morrison), John Thompson (Soul II Soul), Adrian Stout (The Tiger Lillies), Patrick Wreford (Electric Swing Circus) and Neil Fairclough (Brian May, Queen + Adam Lambert). 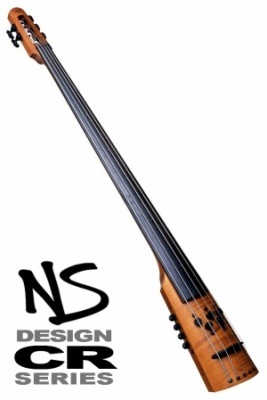 NS design range of instruments and accessories - all at the best prices in Europe! 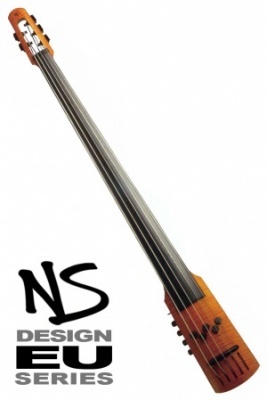 Whilst we endeavour to satisfy orders for standard NS Design WAV and NTXa Series instruments direct from stock, customers are advised to allow 6-8 weeks for delivery for orders of custom and high end CR and EU Series models.